We are all familiar with small things in our lives—the details, the specifics, the important parts—that are almost forgettable. Until they’re gone, that is. One downside of small things is that they are easily lost. Take car keys, for example. If you’ve ever spent valuable time searching for these tiny things with no luck, you know the cost of replacement car keys can be high. Now, Toyota wants to lessen that sting for their owners. Replacing vehicle keys can be especially stressful if you have “smart” keys. Car keys have been coming with remotes, transponders and programmable fobs since the mid- to late-1990s. These days, most newer-model vehicles have some form of programmable key. And as the technology has increased it has made our cars a little safer—or at least harder to steal. The beauty of these keys, for safety, is in their ability to use rolling security codes (a new random number every time), which prevent thieves from hacking your key’s access to your vehicle. 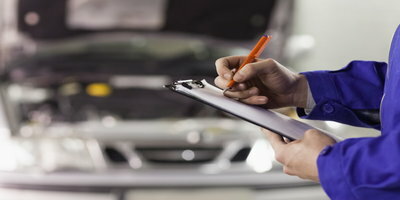 When you start your car, your vehicle’s computer will recognize the code emitted by your key and verify it is correct before engine ignition. Transponder keys work in a similar way, but can only be programmed for one code. 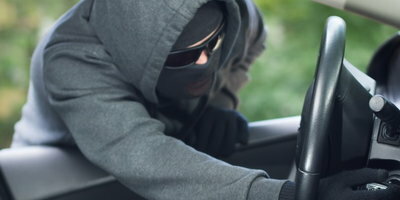 The ugly truth, though, is that as the technology has grown, from remote keyless entry (RKE) to today’s passive keyless entry (PKE) systems, the cost of replacing your keys has increased—a lot. RKE systems, which require you to press a button on a fob, are found on most older-model vehicle keys. These keys can typically be replaced with aftermarket remotes for as little as $10 to $20, or from a dealership for as much as $90. 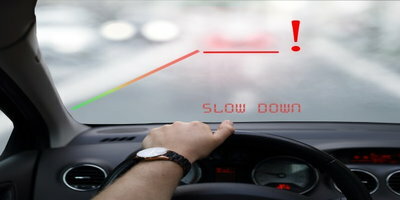 However, they will need to be programmed and that cost will vary depending on the automaker and your vehicle type. Transponder keys can cost even more. Other types of keys, such as laser-cut keys and switchblade keys (the key folds into the fob) can get really pricey, sometimes running between $150 and $300. And then there are PKE systems. This is where things get downright expensive. PKE systems don’t require you to interact with them to work. These types of keys can stay in a pocket or purse, and only need to be near the vehicle to do things like unlock the doors or tell the push button start to work. PKE system keys can cost upwards of $400 to replace and reprogram. 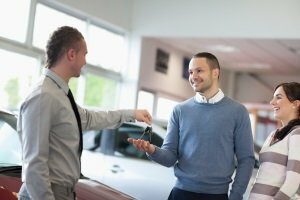 These costs can really put a dent in your wallet, and though key replacement is often a necessary service, it is not something automakers typically cover. Toyota Financial Services, however, is changing that by offering Key Replacement Protection. This product, which launched August 1, is currently available as part of their Tire and Wheel program. It will be available as a stand-alone offer later in 2017. Currently, this product is only available at the time of dealer purchase or lease of a new, certified used, or used Toyota vehicle. For pricing and availability, contact your local Toyota dealer. Prone to losing your keys and wishing your automaker had a product like Toyota’s Key Replacement Protection? 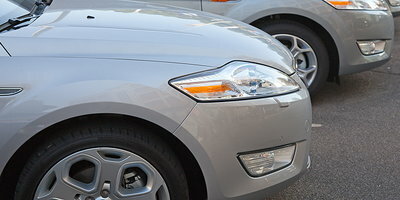 Bad credit got you thinking, you’ll never be able to make a switch to a newer car? Auto Credit Express wants to help if you are ready to make a change. We work with a network of dealers that have the financial resources to help people in many types of bad credit situations. Simply fill out our free online auto loan request form, so we can help you get matched with a dealer in your area. Get started today!